The Children's Medical Group Celebrates 20 Years! In 1932, Pediatric and Adolescent Associates was founded, and the Hudson Valley Pediatric Group was founded in 1952; both in Poughkeepsie, NY. Having had a long and distinguished history of caring for the region’s children, these two groups joined forces on March 1st, 1997 to form The Children’s Medical Group (CMG). From those two offices, The Children’s Medical Group has grown to nine offices caring for children in Dutchess, Orange and Ulster counties, providing access to the local population with a maximum 7-10-mile drive. In addition, CMG takes care of kids from Columbia, Greene, and Putnam counties, including the western edge of Connecticut. The Children’s Medical Group healthcare team is dedicated to medical excellence, and available 7 days a week, 365 days a year, with evening and weekend hours in several offices. The Children’s Medical Group offers comprehensive pediatric care to the children of the Hudson Valley. 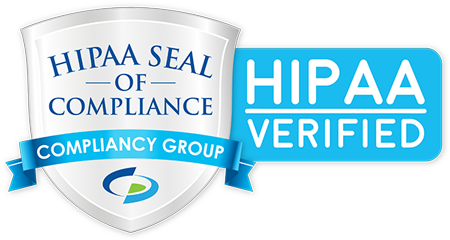 Its professional team is comprised of Board Certified Pediatricians and experienced Certified Pediatric Nurse Practitioners, and the practice has been recognized by the National Committee on Quality Assurance (NCQA). The Children’s Medical Group has offices in Dutchess, Orange and Ulster counties, where they provide care 365 days a year throughout the entire Hudson Valley region. CMG offers routine well care visits, same-day sick visits, evening, weekend, and holiday availability, as well as full in-office laboratory services.